The right tine for every application. 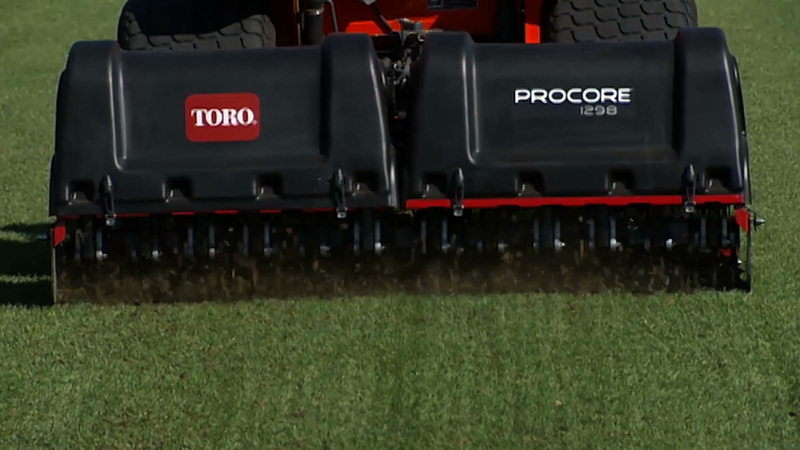 Toro prides itself on the performance, quality, and ingenuity of all products. Titan Tines are no different. Toro engineers have designed the Titan Tines line to deliver exceptional hole quality as well as longevity and durability for the entire line. Innovative designs, like the Titan Split Tine, offers extra benefits such as splitting cores into smaller pieces so the remains disintegrate and virtually disappear into the turf canopy.